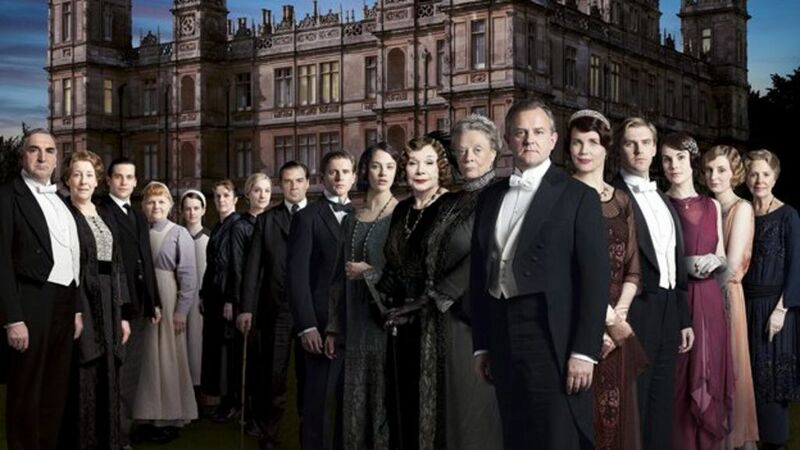 Fans of Downton Abbey can breathe a sign of relief – a film of the hugely successful TV series has finally been confirmed after much speculation. The “original principal cast” will begin production later this summer, the film’s producers said. The show’s creator Julian Fellowes has written the film’s screenplay, and he is also going to co-produce as well. The period TV drama, which was a hit around the world, ended at Christmas 2015 after six series. The series, which had an ensemble cast led by Hugh Bonneville and Dame Maggie Smith, followed the many ups and downs of the Crawley family and their servants. They all lived together in an Edwardian English country home at the turn of the 20th Century. It received a special Bafta tribute in 2015 and won three Golden Globes, 15 Primetime Emmy Awards and 69 Emmy nominations. Not surprisingly, Downton is the most nominated non-US show in the history of the Emmy Awards and was shown in more than 250 territories worldwide. Gareth Neame, the film’s producer, said, “Now, after getting many stars aligned, we are shortly to go into production. Joanne Froggatt, who played maid Anna Bates, tweeted that she was “delighted”. Many fans of the show took to Twitter to welcome the news. In 2016, Fellowes had said he was already thinking about a plot for a film adaptation to avoid being “caught on the hop” if it was given the go-ahead. ← GPU Prices Could Be About to Drop, but Is This the Time to Buy?